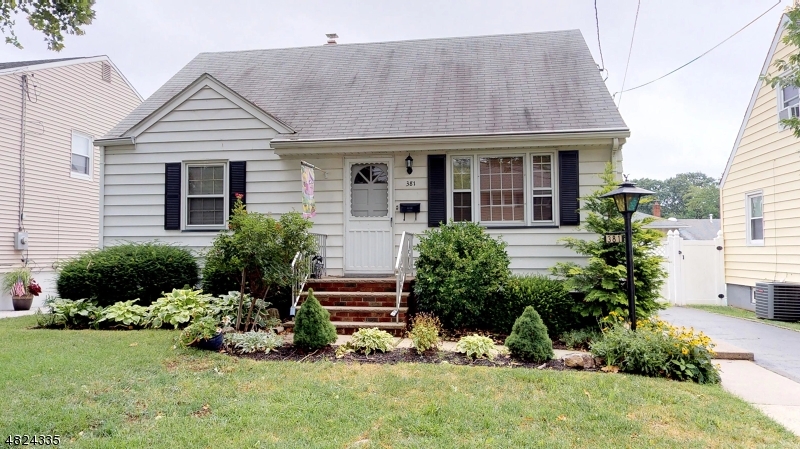 Is UNDER CONTRACT and a closing has been scheduled for mid-September. 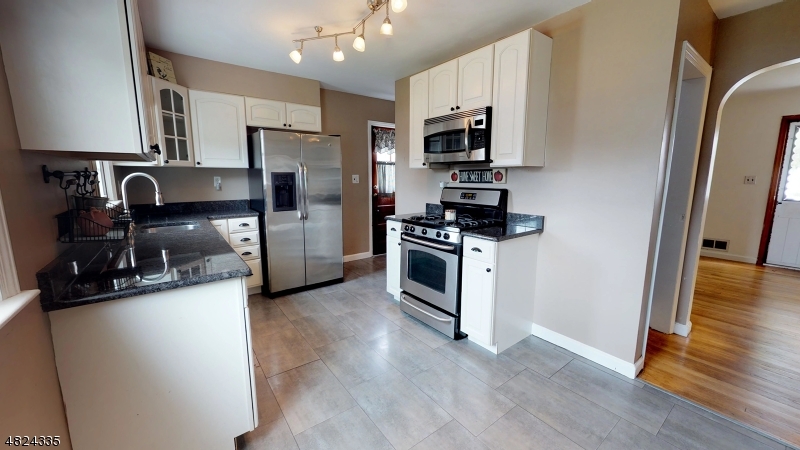 On the market for only 1 week, this 3 bedroom Cape Cod in the Milton Lakes section of Rahway features an updated eat-in-kitchen with granite counter tops and stainless steel appliances including a GE range, microwave and refrigerator and a Bosch dishwasher. 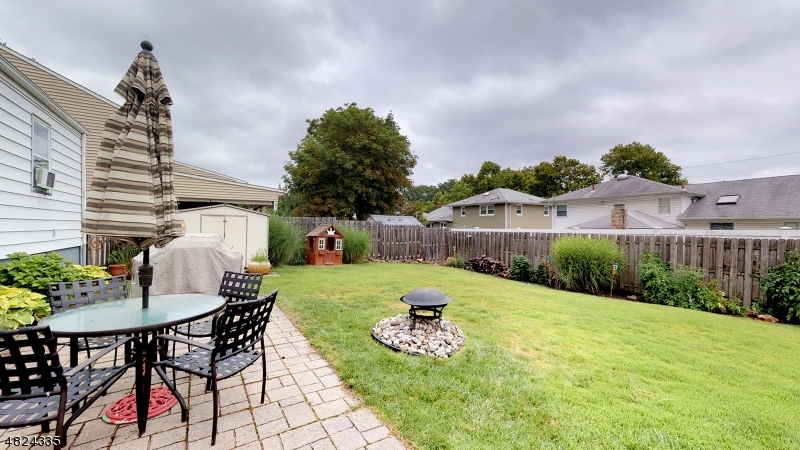 The also has a beautifully manicured fenced in yard. Want to see the 3D tour? 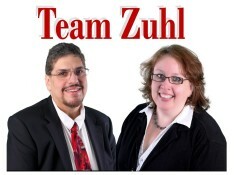 If you would like to get your home sold quickly and for the most money possible, contact Team Zuhl. 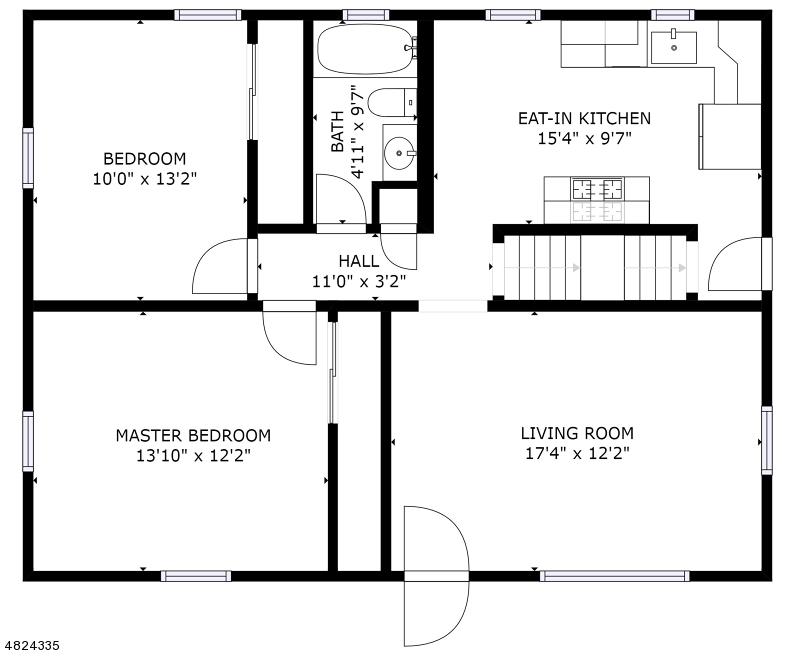 Remember with Team Zuhl everything we touch turns to SOLD!! !